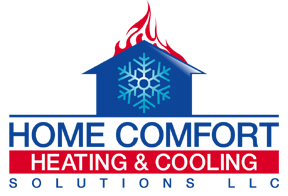 Home Comfort Heating & Cooling Solutions LLC is the company to call in New Haven when you want to put in a new central air system or have your existing one serviced. We have the knowledge and experience to work on any residential or small commercial air conditioning system. Our company handles all of the air conditioning services from start to finish. 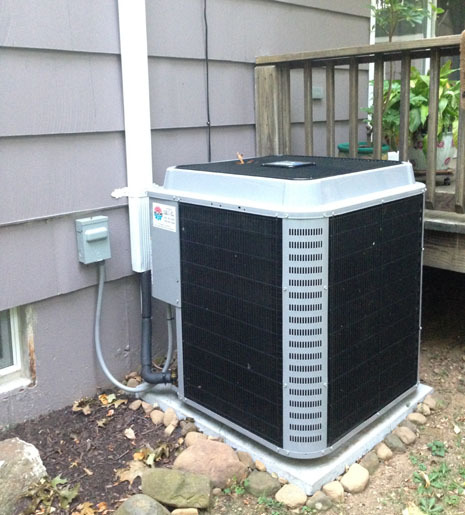 When you want to install central air, we evaluate what's best for your home or business. We install all of the duct work (ask us about ductless systems), vents and thermostats ourselves. We have an excellent safety record and will treat your property with respect. After installation, we test the system and make adjustments for energy efficiency. Our technicians are also capable of diagnosing and repairing problems with your present air conditioning system. When you know something isn't right, such as wierd noises during operation, give us a call before the days grow warmer. We recommend asking us about preventive maintenance inspections to help you avoid problems later on.